Tolerance is a willingness to accept people whose race, religion, opinions, or habits are different from one's own. So, as the important part of the modern society every parent can make the contribution educating the child for Tolerance. ‘Like father like son’ - everybody knows that children always follow suit of their parents. So, demonstrate a respect for others and reflect on your own attitude regularly. Answer your kid’s questions honestly and respectfully. Show your tolerance in different real-life situations, proud of your national traditions and respect the traditions of other nationalities. Sheikh Mohammed Centre for Cultural Understanding was honoured to become a member of The Sheikh Mohammed bin Rashid Global Initiatives and continues to be a bridge between the many different nationalities living, working and visiting the UAE through its award-winning programmes. 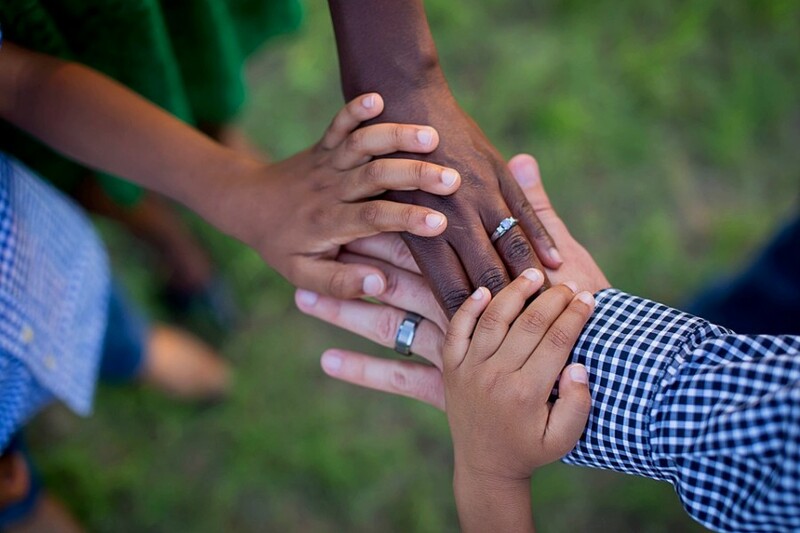 Watch the movies about tolerance and discuss them with your child: ask about your child’s opinion and explain your own. 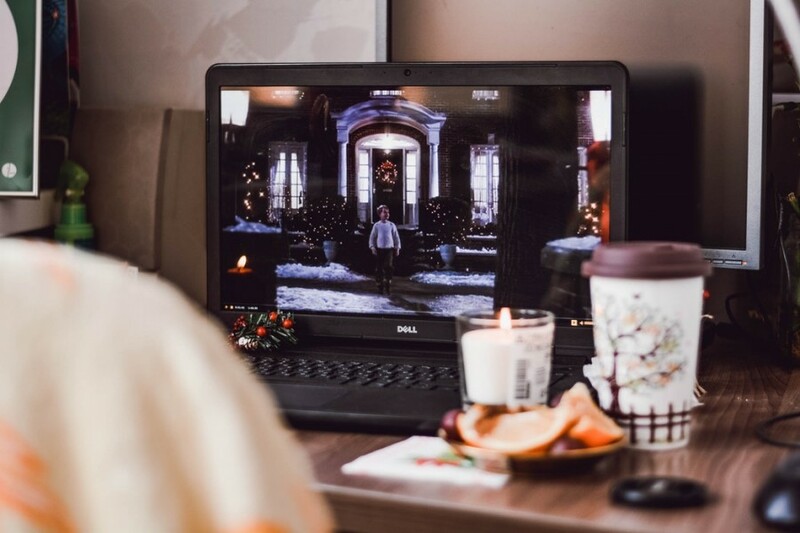 ‘Mulan’, ‘Brave’, ‘Frozen’, ‘Wreck it Ralph’, ‘Monster’s Inc.’ and ‘Shrek’ are just a few movies you can choose from. 3-5 years old. ‘Little Blue and Little Yellow’, ‘The Sneetches and Other Stories’, ‘All Kinds of Families’, ‘Special People, Special Ways’. 5 and up years old. ‘I Have a Dream’, ‘Mostly Monsterly’, ‘Marisol McDonald’, ‘Doesn’t Match’, ‘One Green Apple’. 8 and up years old. ‘Wonder’, ‘The Liberation of Gabriel King’, ‘The Lions of Little Rock’, ‘The Misfits’. It is home to a collection of over 20,000 books in a wide range of topics. The Old Library is a non-profit organisation and is run completely by volunteers. Visit today to find out how you can become a member. Catering to lovers of reading, this volunteer run library has an up-to-date selection of popular novels, biographies, non-fiction and children's literature. Books bring people together! 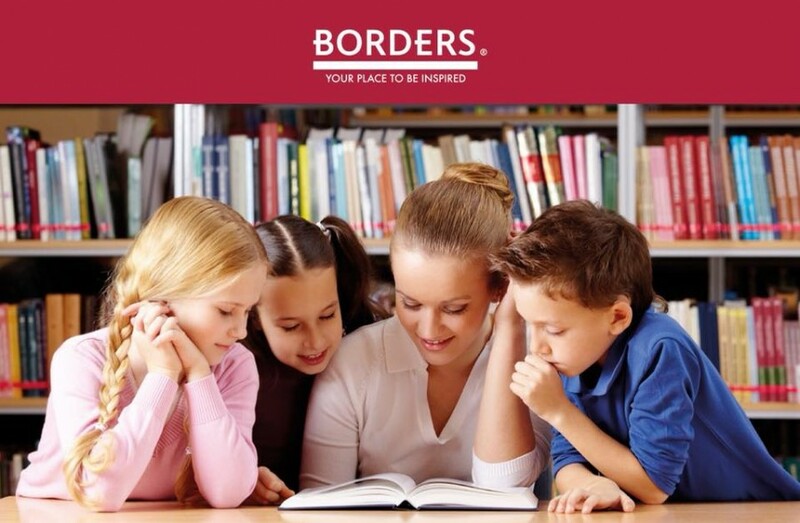 Borders is the place for knowledge and entertainment in the United Arab Emirates and Gulf region, offering a wide range of books, stationery, toys and games. Borders is a proud supporter of Charity Campaigns such as Breast Cancer Arabia and also organizes Book Fairs with Gems Schools in Dubai. Demonstrate how everybody can support people with special needs. Explain your kids that every person is individual, but very important for the modern society in spite of the nationality, religion, colour of skin, age or abilities. It will help to form a correct and holistic perception of the tolerant society. Come and spend your weekend for a special cause! Witness the showcase of talents of people of determination, get the chance to win exciting prizes, bargain for valuable goods, check out the best food trucks in town, and shop at various exhibitors’ stalls. Enjoy a family fun with Harley Davidson Motorbike Ride, Cycle Hub Bike Ride, Magic Show, Face Painting, Bouncy Castle, Art Corner, Petting Zoo, Sensory Area & Quiet Area! At the age of three or four years old parents should introduce their children to charitable giving. There are various ways a child can learn the value of giving and plenty of volunteer ideas for kids. Setting up a charity box in the home can show how even a little bit of money can make a difference when given with a good heart. Encourage them to donate old toys, school supplies, and clothing to other needy children. Set a good example as parents by giving to charity! Operation Smile mobilizes a world of generous hearts to heal children's smiles and transform lives across the globe. With the help of medical volunteers and generous supporters, Operation Smile UAE provides free surgeries to repair cleft lip, cleft palate and other facial deformities to children around the world. Darkness Into Light is a worldwide fundraising walk that aims to raise awareness for mental health. It is a unique event that brings communities together at over 180 venues around the globe. Registration for Darkness into Light 2019 will be open in the beginning of February! 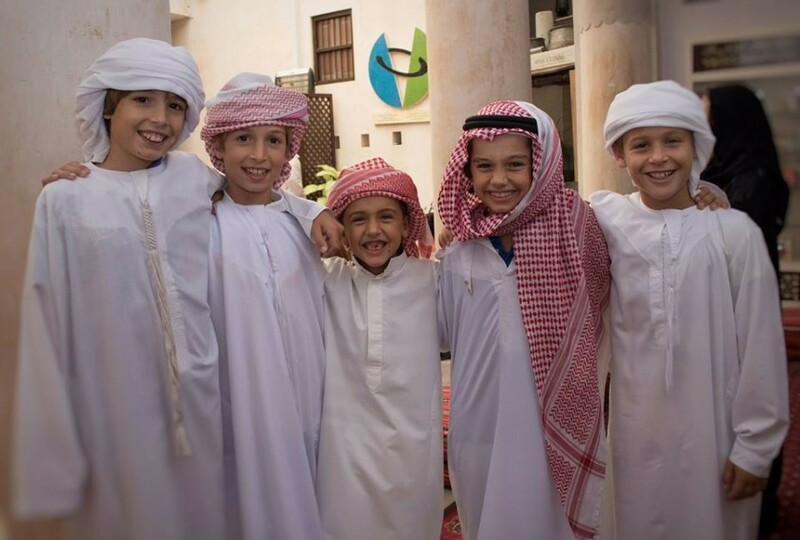 Gulf for Good's aim is to be the most inspiring charity in the Gulf, empowering people to change their lives and the lives of children around the world. Gulf for Good organises exciting adventure challenges around the world inspiring people to do something unusual. Participants raise funds, which are then donated to handpicked charities in the region where the challenge is held.